Come, train with one of the biggest names in Kali. Paul Ingram has one of, the fastest growing online training platform in Filipino Martial Arts. 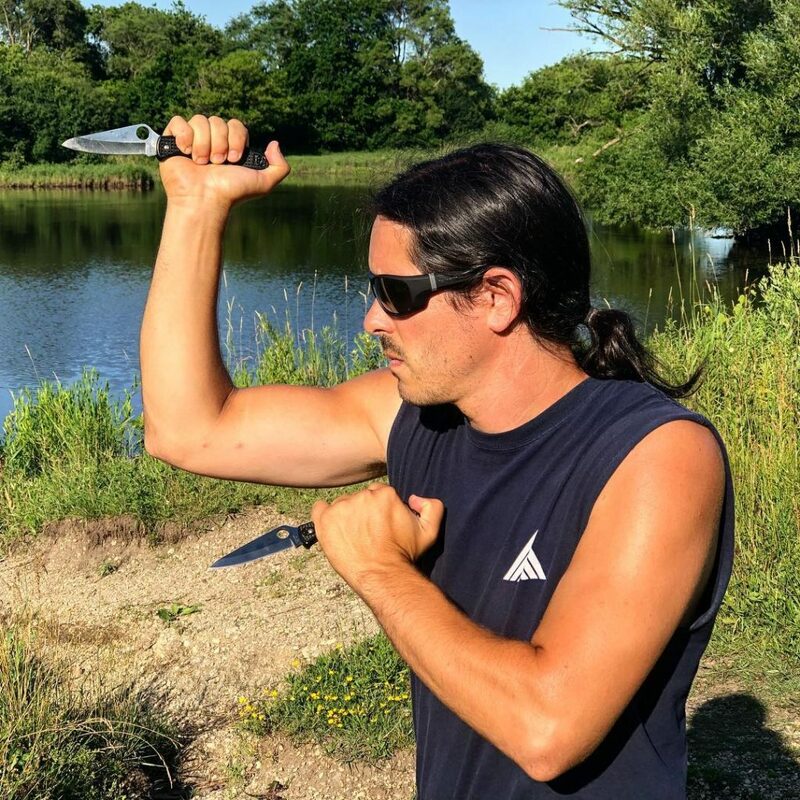 Close Quarters Combat will host Paul for a 2-day intensive workshop focusing on short blade and single stick. The cost is $150.00 for 2 days and $100.00 for one day.